One thing you’ll always hear our residents saying? 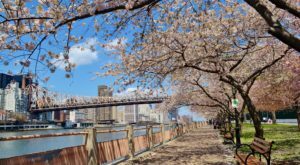 That New York is so much more than just New York City. There are extraordinary places hiding all over our state that can easily be discovered if you’re willing to put in the time it takes to get to them. 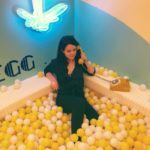 Whether you’re looking to take an adventure and do some incredible sightseeing or you’re interested in taking a long drive that ends with an unforgettable dining experience, there’s something on this list to appeal to everyone. 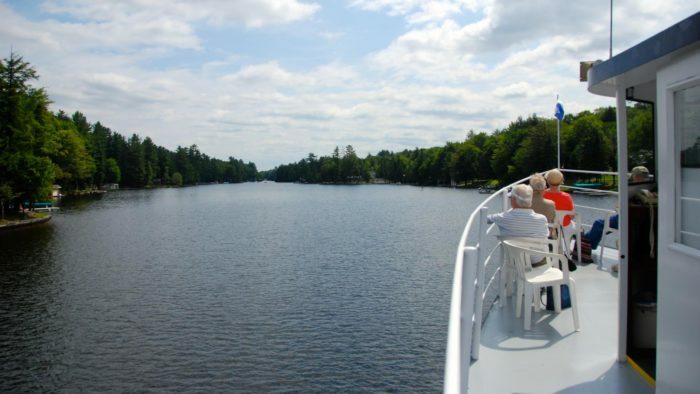 Hiding up within the Adirondacks right along the Raquette River you can explore and discover one of the most adventurous educational centers New York has to offer. 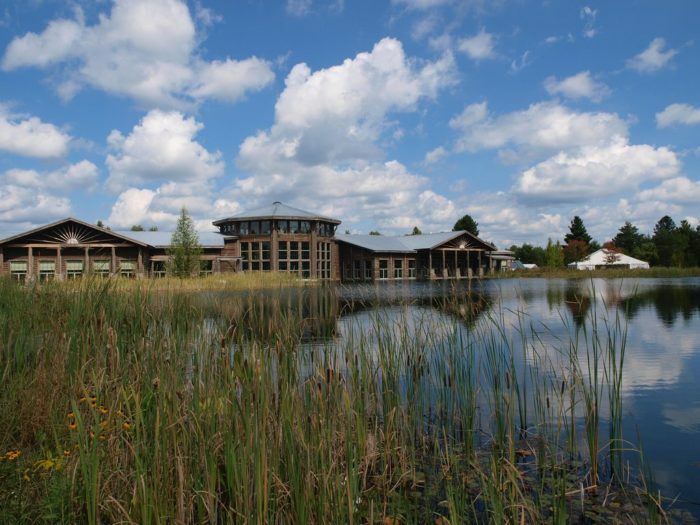 More than worth the drive, recently the Wild Center has become a popular place to visit to see one of their most recent additions, The Wild Walk. 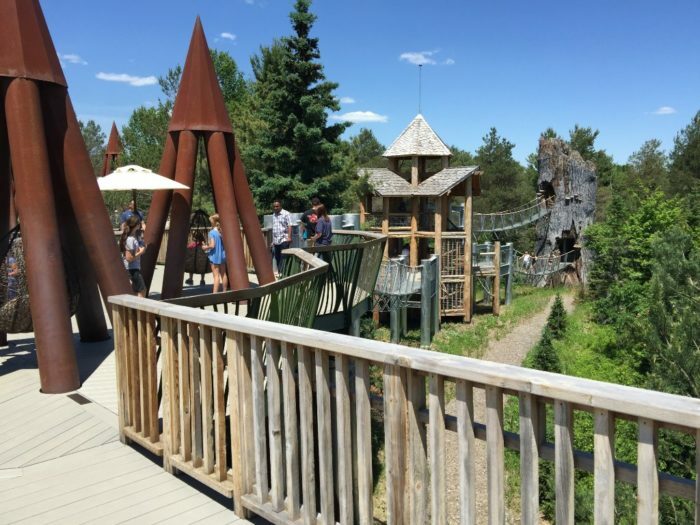 The outdoor canopy walk amongst the Adirondack Mountains is the perfect adventure for visitors of all ages, giving you a view of the mountains and forest without having to strain yourself! With that said, you can't forget to actually go inside and explore the endless exhibits waiting for you inside the actual Wild Center! Inside you'll be able to see a variety of animals from otters and porcupines to birds and reptiles. The center offers endless opportunities for visitors to learn more about nature and gain a better appreciation for how incredible our state is! Hours: Open daily from 10AM until 5PM now through October 10th. After October 10th the center will remain open on Fridays, Saturdays and Sundays until October 30th. 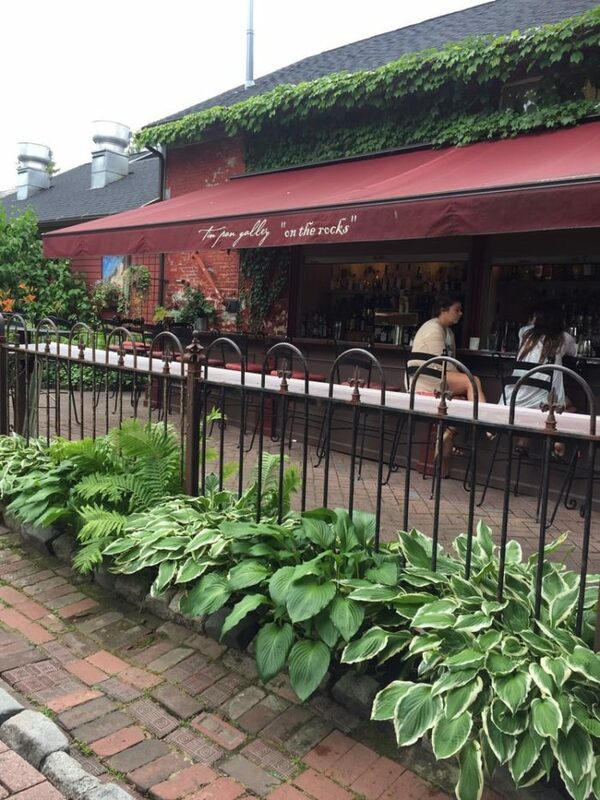 Out in New York near Lake Ontario between Henderson and Black River Bay, you'll find an incredible restaurant that's worth traveling out so far to. 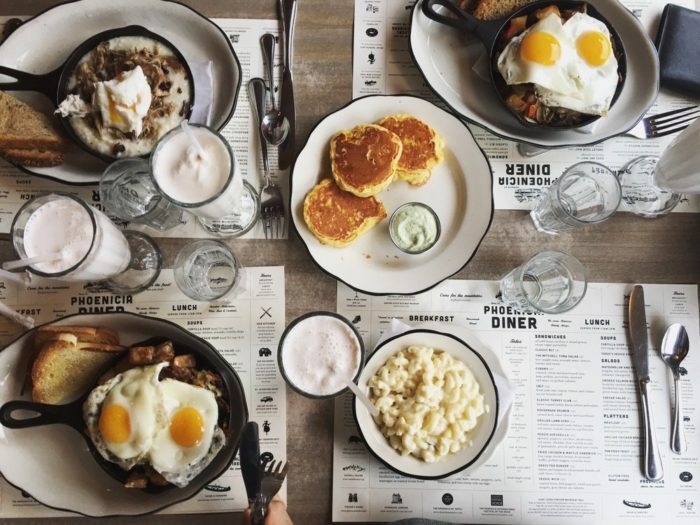 Arguably the best place to grab food in town, you'll find a menu full of all your favorite American dishes. 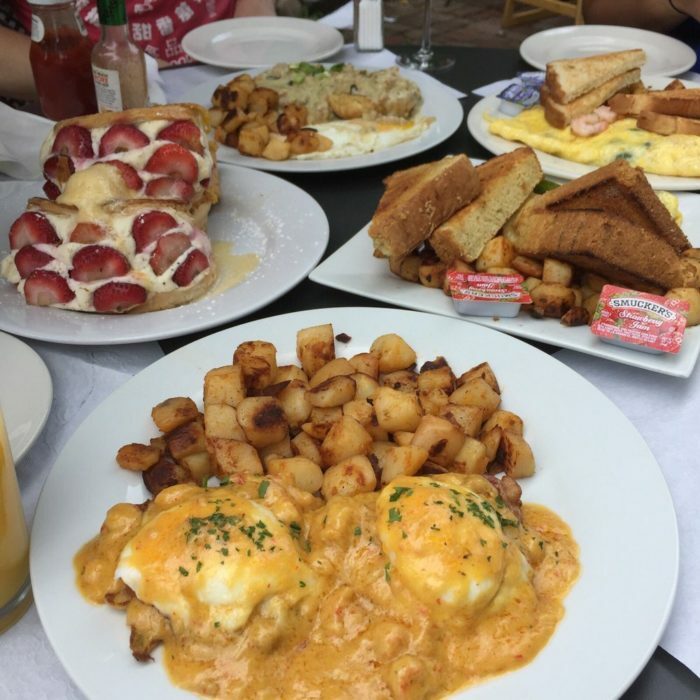 From unbelievable and savory breakfast foods to dinner that will make you wish you could eat here every night, you won't walk away from the restaurant on an empty stomach. 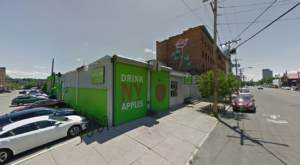 To view their hours and to see the different menus that they offer, click here. 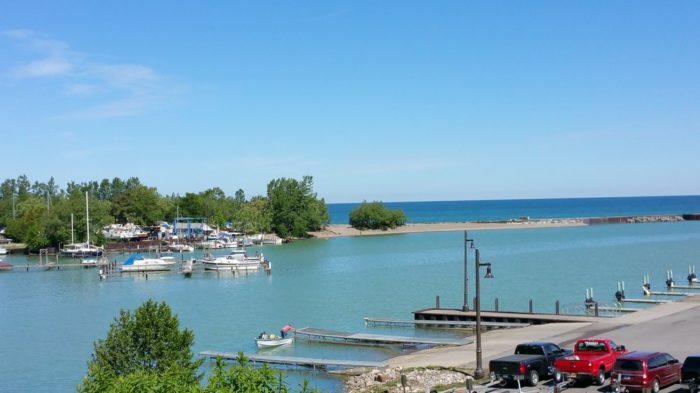 Ready to enjoy these beautiful views of Lake Erie? Out in Chautauqua County in a little corner of New York, you can enjoy a piece of history that also is surrounded by scenic sights. 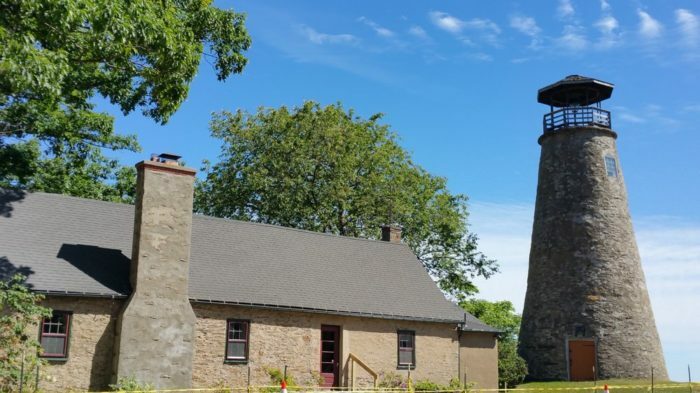 Built back in the early 1800s to help light the way for those who were traveling into the harbor, the stone lighthouse has long been standing. 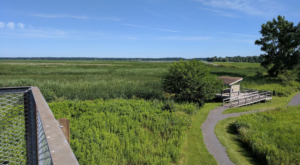 Today, you can come and visit the fascinating 40-foot tall lighthouse while also enjoying the view of the lake from the Daniel Reed Memorial Pier right next to the historic structure! Save yourself a couple of bucks and visit this unbelievable state park in the off season! 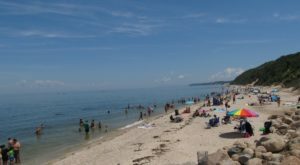 After paying the vehicle entrance fee of $8 dollars, you'll be able to enjoy almost five miles of sandy beaches on Long Island here in Babylon, New York. 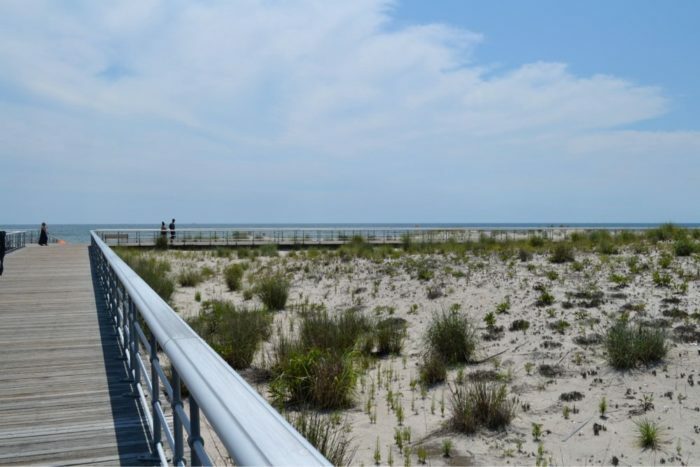 One of the most popular areas to check out here is Field 5, where you can explore some of the most picturesque trails you'll ever see in our state that lead you right to the Fire Island Lighthouse! Another reason this place is one of our favorites? You can see an incredible amount of wildlife! 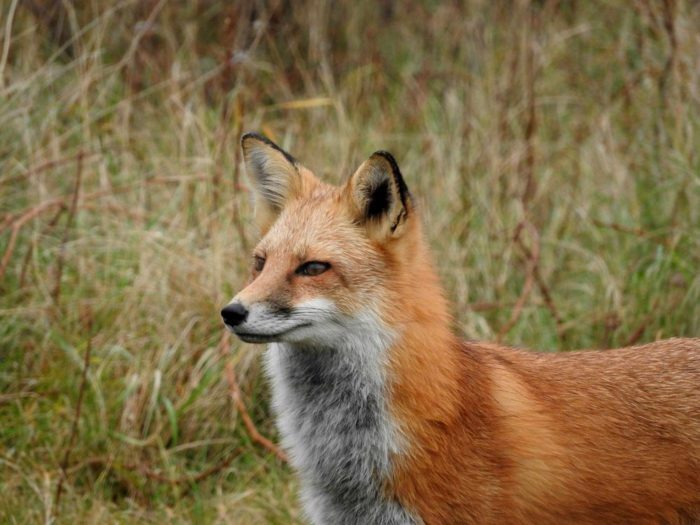 It's in this region of New York where you'll be most likely to have deer come right up to you to say hello and also spot a variety of birds and even foxes in the nearby distance. 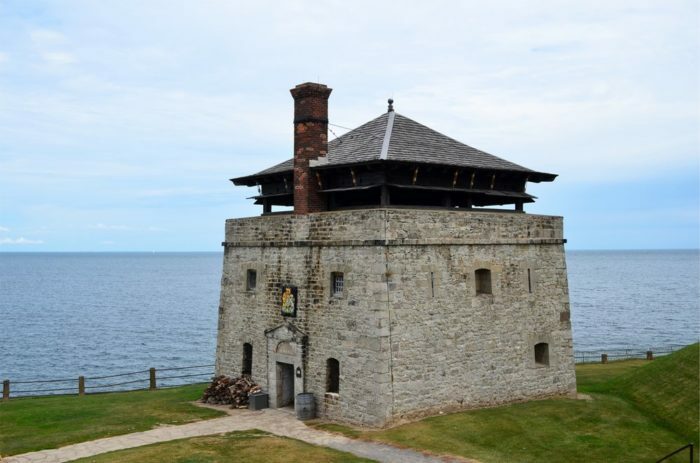 While this may only be a half-hour drive from the big city of Niagara Falls, Fort Niagara sits on one of the western corners of New York and can be quite the drive to get to if you're not lucky enough to live in the surrounding area. 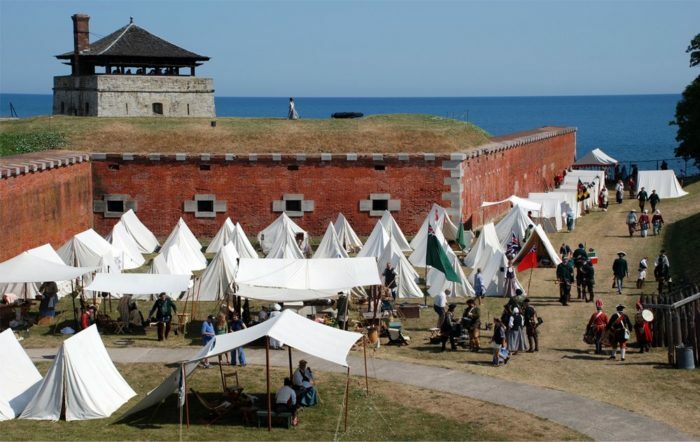 Now restored, the fort acts as an incredible way for visitors to dive right into history while exploring the historic park that overlooks the beautiful Lake Ontario and Niagara River. 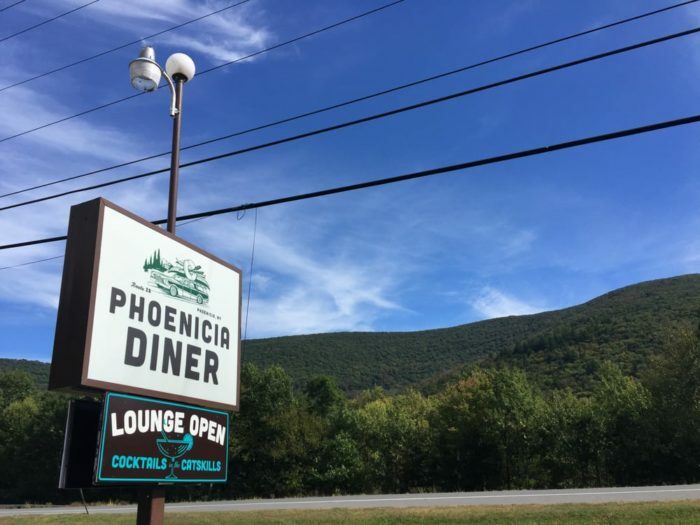 Tucked away within the forests and mountains of the Catskills, you'll find one of the greatest diners that New York has to offer. 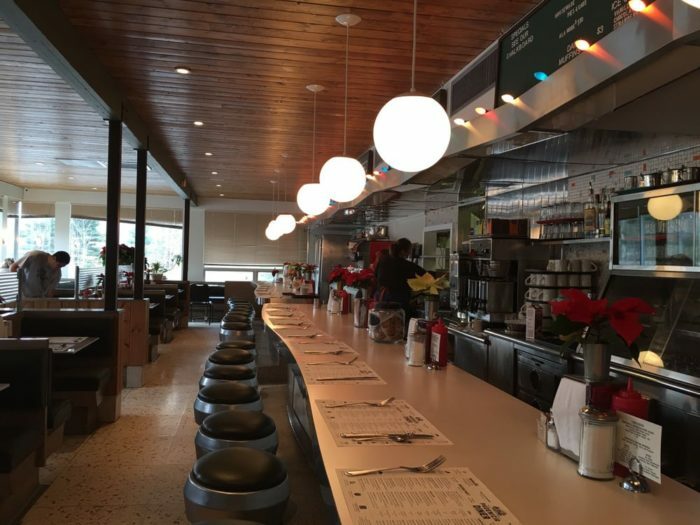 Retro and full of delicious and fresh tasting food, you'll walk out of this diner thinking about how you can plan your next trip back here. 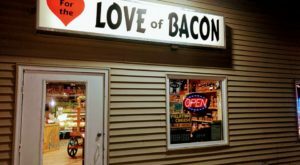 A local favorite for years, you can click here to view their full menu online! 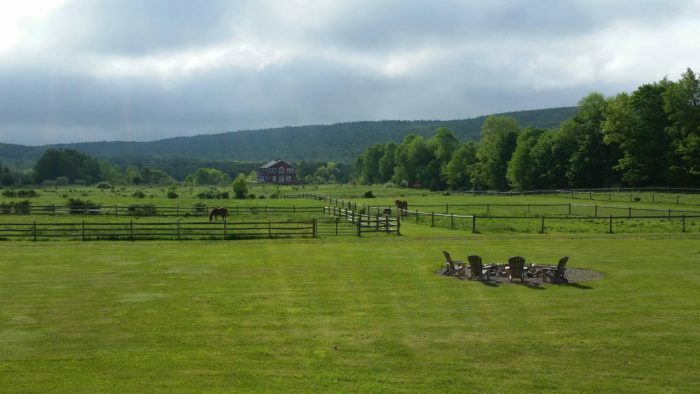 Out amongst the Finger Lakes past Canandaigua Lake, there's a little known retreat sitting on 33-acres of land that provides the perfect getaway from it all. 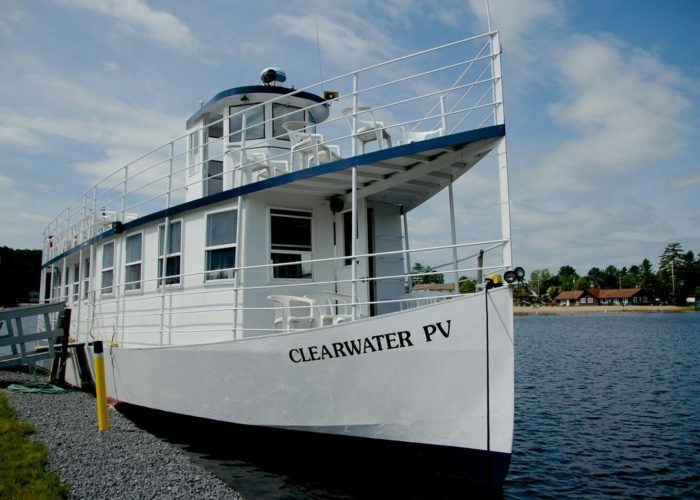 The bed and breakfast is close to many of our favorite attractions in the Finger Lakes, but far enough away that you can enjoy all of the peace and quiet that this place has to offer. 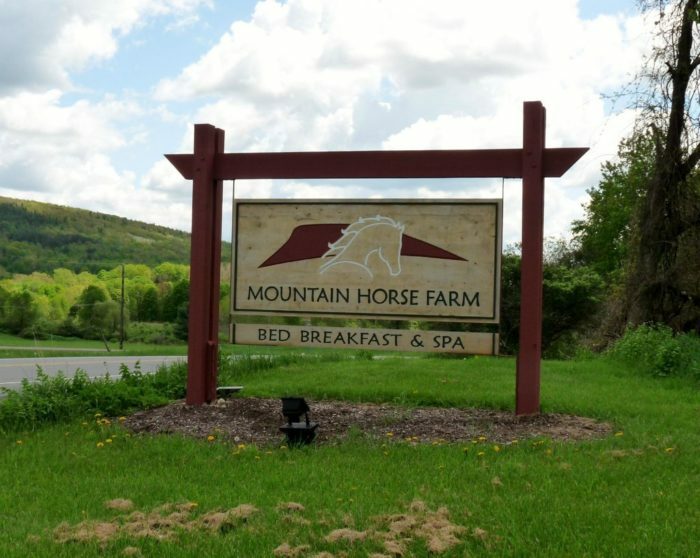 While you may have guessed by the name that there are indeed beautiful horses here that you can visit, the bed and breakfast also features several miles of trails that you can explore! To book your stay and to find out more information, click here. Don't have enough time to take both a long drive and tackle one of our High Peaks? 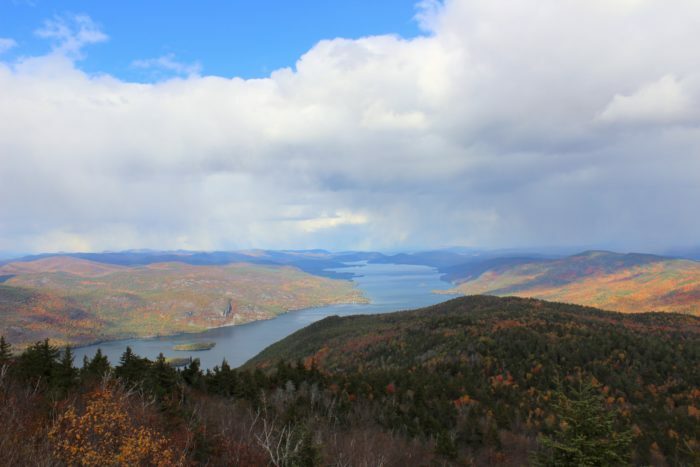 Then enjoy the perfect half-day hike with the tallest mountain in the Lake George area! 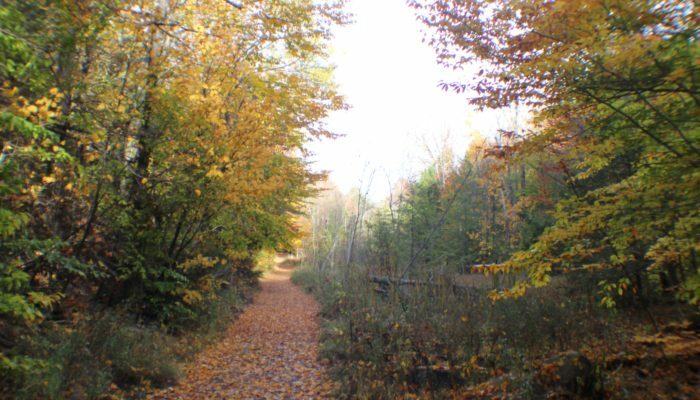 Black Mountain is considered a moderate trail that is amazing to explore during leaf peeping season. 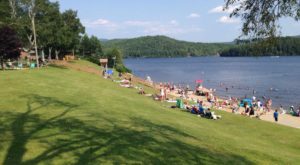 The drive up to this mountain takes you right near our state border, with Route 22 bringing you over South Bay and giving you unforgettable views of both New York and Vermont. 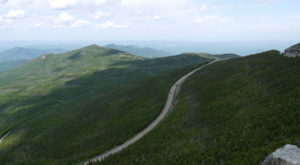 This trip may take you out into the boonies where cell phone service is virtually non existent, but this 5-mile roundtrip hike is one that every adventurer needs to cross off of their bucket list! 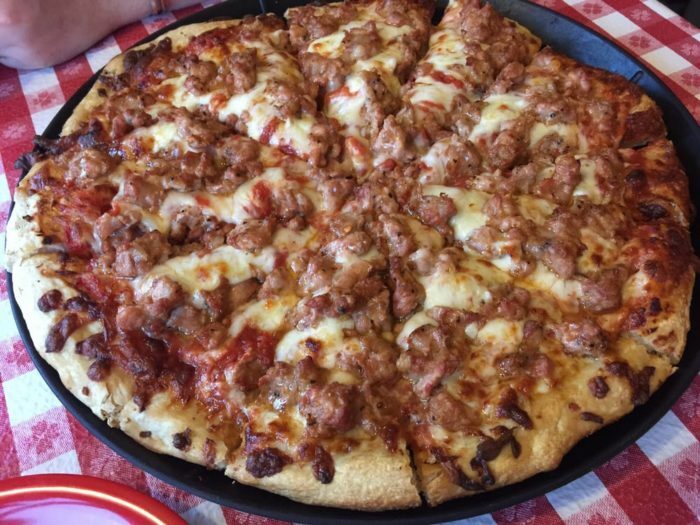 Roughly halfway between the Capital Region and our state border, you'll find the most delicious pizza you've ever laid your eyes on right on Burden Lake. Closing for the season on October 15th, you'll want to make it out here before you don't have a chance to grab a slice of heaven until next year! 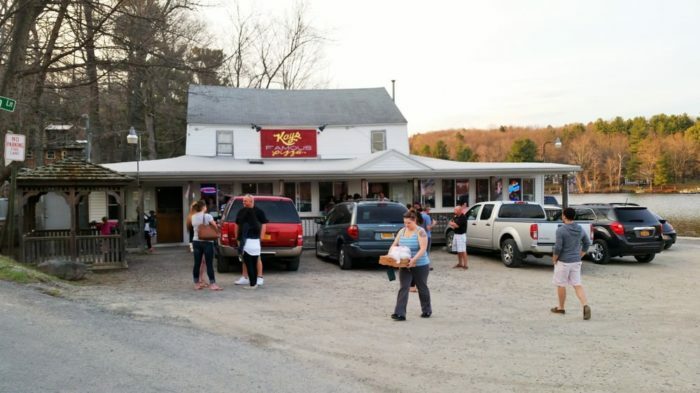 Kay's has long been known to locals as a the perfect place to get pizza but for our residents who don't normally travel out beyond the Capital Region, this place may have gone unnoticed. Want to view the mouth-watering menu before you visit? Then be sure to click here. 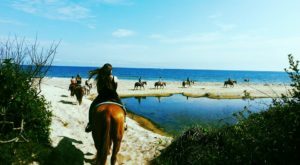 Want one more place that’s great to take an adventure to? Then read about This Remote Restaurant In New York That Will Take You A Million Miles Away From It All!